We believe in the responsibility of local business to empower the local economy. By using local ingredients, creating jobs and providing the best quality food our local talent can offer. 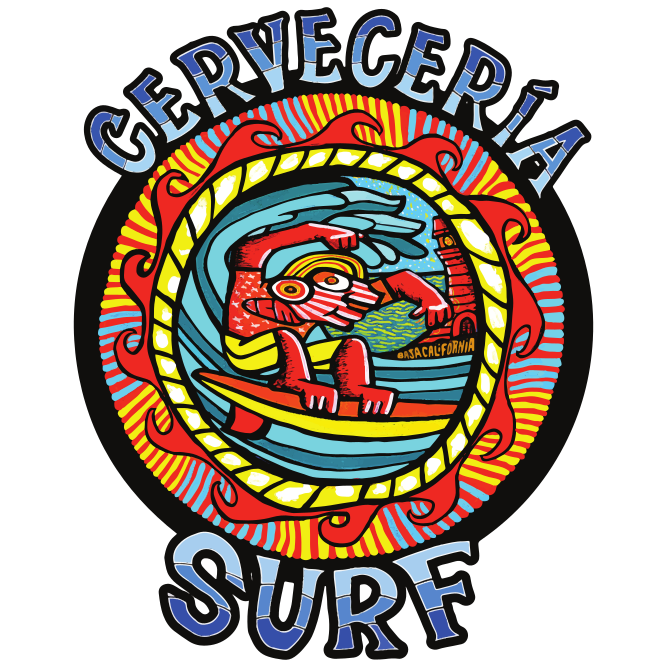 Surf Colectivo started with the vision of a brand that would offer the best local and organic ingredients from Baja turned into awesome products. The dream started in 2016 and we haven't stopped dreaming. The Restaurante Surf menu is made from local, organic veggies grown by local farmers, locally caught fish from pangueros working the Baja coast each day served as sushi, sashimi, fish tacos and ceviche, local organic chicken and Sonoran beef. We have 15 taps of local craft beers including our own small batch brews made on site by our Cervecero Ezki. Cases of Vino from Guadalupe Valley including our own organic wine made for us by certified organic vineyard La Lomita. A great selection of Tequila, Mezcal and regional Mexican liquors such as Sotol, Chiranda, Racialla and Pulque. We have organic coffee grown from one of four states in Mexico served made using artesenal methods such as V60 hand brewing, Chemex, French Press, Oaxaquena Press and Japanese Siphon, as well as Cold Brew Coffee, all made by one of the most experienced Baristas in Baja, Daniel Lomelei. We have gathered the best flavours of Mexico and turned them into amazing products for the world to enjoy. We are part of the 1% For The Planet. We give at least 1% of our annual sales directly to approved environmental nonprofits supporting ocean conservation. We support local non profit organizations such as Proyecto Fronterizo de Educación Ambiental also known as PFEA. 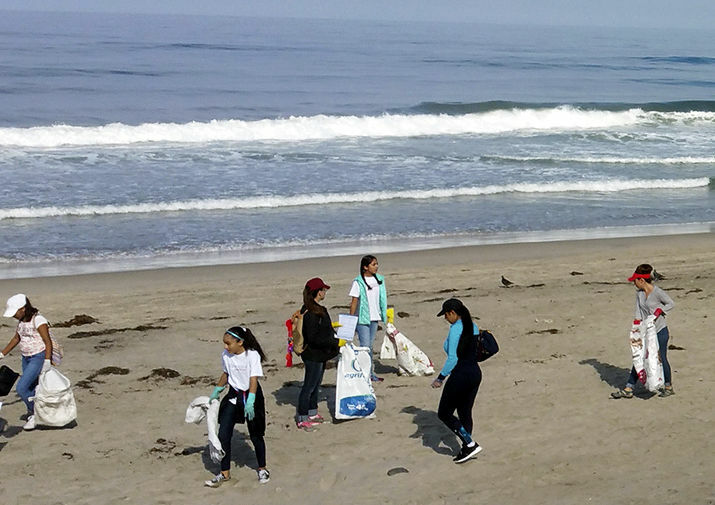 They are dedicated to water quality monitoring, environmental education awareness and beach cleanups. No plastic bags offered for takeout or to-go orders. We only use paper bags. We use only compostable takeout containers. We offer only metal straws instead of single-use plastic straws. Vegetarian/vegan food options are offered and all seafood is locally sourced a ‘Best Choice’ or ‘Good Alternative’ as defined by Seafood Watch or certified as sustainable. We support local artists, by selling their art and donating the commission to local non-profits, as a music venue we give first preference to local musicians to play and share their talents, and we give back to the community by doing fundraisers, art shows, concerts, beach clean-ups and having employees volunteer at local non-profits, and as members of 1% For the Planet we give back 1% of our revenues to heal and protect Mother earth and Mother ocean 365 days a year. We hope you can support us as we continue to grow and offer more opportunities.